it worked , I could enter a username. I retried and reinstalled multiple times. I'm running the latest version of java. It seems to be your OpenGL but i don't know much about it so ill leave it to someone who know's about it more. that usually means your graphics card drivers are outdated. try updating them. I tried a few different graphics card drivers, but they all seem to not be compatible with my computer. I used to be able to run Paid Minecraft on this PC just fine. When I go to device manager and try to update my driver it says its already on the best driver for my device. tip: Get a better computer/laptop. We all have goods and bads; but when you do a bad, you should know not to do it again. Mere Imbeciles. 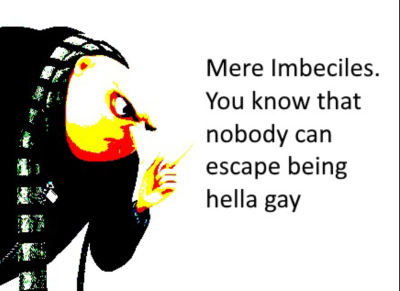 You idiots cannot escape the Hella gay. 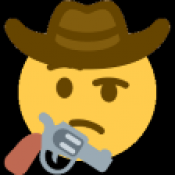 Your generic McCree thonk. I’ll casually reply on most posts, feel free to send me a friend request. I have a much better desktop that I got recently. I was getting skaia for a friend who was gonna use it for minecraft. Thanks for the tip anyways though!